Haunts In and Near St. Francisville, LA — Travel and Adventure Await You! OK, ok, yeah, The Myrtles has something going on there. But for my time and money, I'll skip the big crowd of lookey-loos at this gorgeous antebellum property and head 15 minutes down the road to the Civil War Battlefield of Port Hudson! It was at the Battlefield that the ghosts came through so strongly that 2 minutes into the movie documenting the battle, I was forced to pull out my equipment. (When I travel, I carry a flashlight, digital recorder and K2 in my purse.) It was here that I had immediate interaction with ghosts that wanted to talk with the living! It was here that I found friendly park rangers who were excited and willing to share their personal experiences, the history and, who gave me tips on how to best spend my time. It was here, midday, that I found myself able to investigate on an isolated and quiet battlefield, in solitude and reflection. 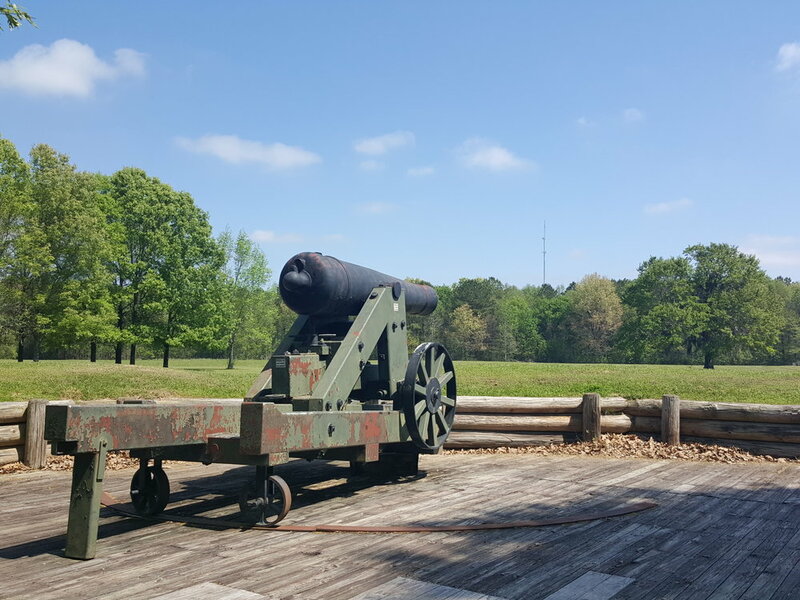 Here, I could absorb the emotions of the men who fought and died at on this field - one of the last bastions for supremacy over the, vital, Mississippi River. Here, the ghosts had time to talk and stories to be shared! If your time is limited, I recommend heading for the Battlefield. 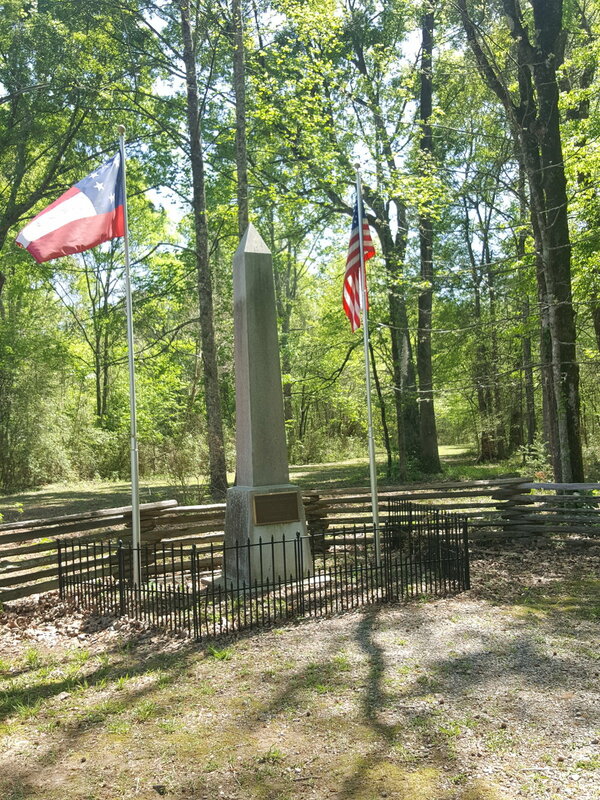 If you are going to spend a few days, include both The Myrtles and the Battlefield! The Myrtles is a B&B and you'll want to be sure to book ahead as they, often, fill up early. But if you are going to spend a few days, don't stop with these two! The gorgeous antebellum Rosedown Plantation is rumored to be haunted and historically significant for the work nature artist, Audubon (yes, that one!) turned out while there. Catalpa is another antebellum home and museum which provides a historical and, some say, ghostly recollection of times past. The Butler-Greenwood Mansion is laced with the history of the area and provides another B&B, receiving excellent reviews! Don't forget to stop into St. Francisville and wander around a bit. Retaining its old-time charm, it hosts a variety of cafes offering yummy Southern delights and shopping to please the discerning and tourists, alike. Many of the buildings in town are historical and offer their own stories, including ghostly tales. St. Francisville and the surrounding area is charming and offers a wonderful respite for the intrepid ghost hunter. This stop is an experience not to be missed! If you are interested in other haunted getaways, be sure to follow Ultimate Paranormal!